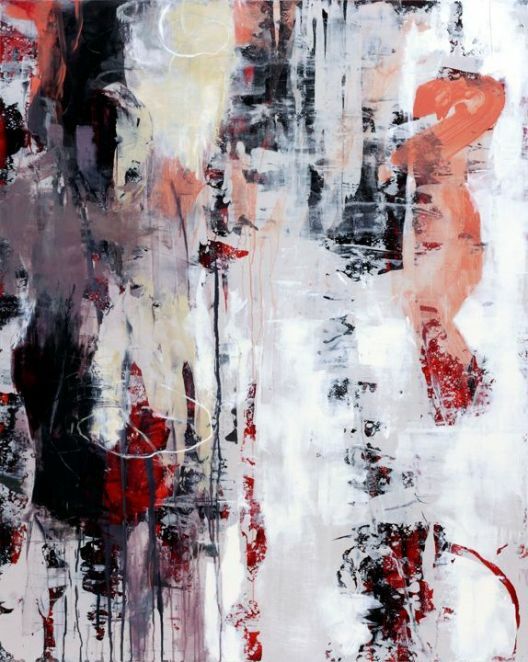 Julie Nester Gallery introduces, OPUS, an exhibition of 12 new paintings by Teresa Kalnoskas. These abstract paintings have a fluid, energetic style and a rich, lush color palette. Teresa uses oil paints combined with alkyds and wax, which allow her to layer, glaze and scratch into the surface of the paintings. Philip Buller, "Images of Ourselves"